Only $0.99 for Kindle and Nook! 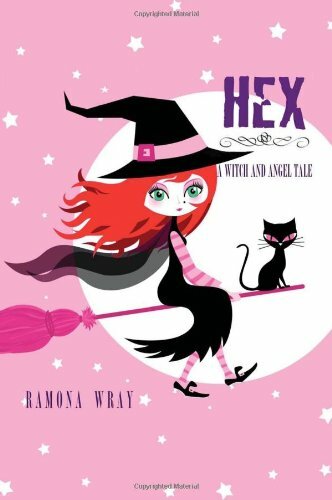 I loved Hex, A Witch and Angel Tale more than I can possibly say. It's got a sweet romance, a killer love triangle (literally), and some awesome paranormal elements that all come together with Ramona's witty and vivid writing. A definite recommendation! Released was way more intense than I expected! I was actually scared to read it at night, haha. The demons in this novel are blood-thirsty, and to stay alive you've gotta be smart and quick on your feet... and have plenty of ammo. If you like books that will have your heart pounding, then Released is a book for you! Life blows for sixteen-year-old Janelle. Ever since moving to Florida, she's been accidentally breaking people's arms just by touching them. And yanking steel doors off their hinges. 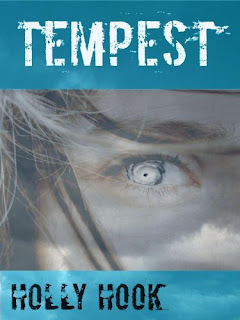 Then her new crush, Gary, sees her gray spiral birthmark and tells her she's a Tempest. A person who can turn into a hurricane by touching the ocean. Like him. So that's why she feels ready to explode when she's at the beach. As if that's not lousy enough, all Tempests have to become storms once in their lives. It's their secret law...and it's Janelle's turn. And it's not long before the Tempest leader abducts her. Janelle's told that she's destined to become the worst hurricane ever. And now she's the main weapon in the Tempest leader's plot to hold the world ransom. No way can Janelle live with herself if she kills thousands. But using the power she fears most might be the only way out. 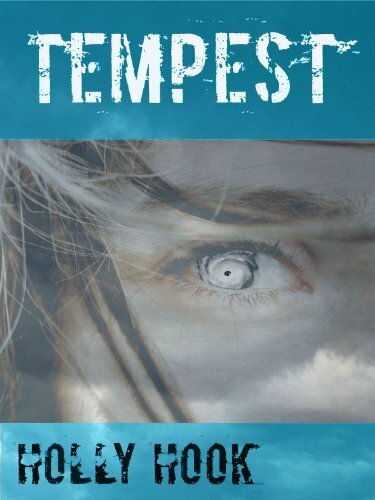 Tempest was a really original book! It's not your typical paranormal... no vampires or werewolves in sight! Instead, the mythical creatures in this book are people that have the ability to turn into hurricanes. The problem? Our main character Janelle is the most powerful hurricane in the world, and there is someone that wants to use that power to gain control over the human race. I really loved Tempest! What about you? Are there any self-published books that you really enjoyed? Tell me about them, so I can go check them out! And what do you think of the ones I listed? Do they look good? We love that you're spotlighting indies you loved! It's hard for the good ones to get attention sometimes, since they are fighting such a large crowd (and often a stigma against them). Thanks for pointing out some good ones for us! I've read my fair share of self-published novels and you get very surprised by how good they are. Great post. I haven't read any of these books but I'll definitely be checking them out. Thanks for featuring me, Ash :-) The post looks fantastic! Hex” will be handful for her; the review seems pretty good to. Always nice to read tale about Witch and Angel. Nice one, thanks for sharing.